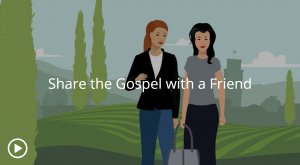 A new feature on LDS Tools and LDS.org lets you refer a friend directly to missionaries and collaborate with them as they contact and teach your friend. 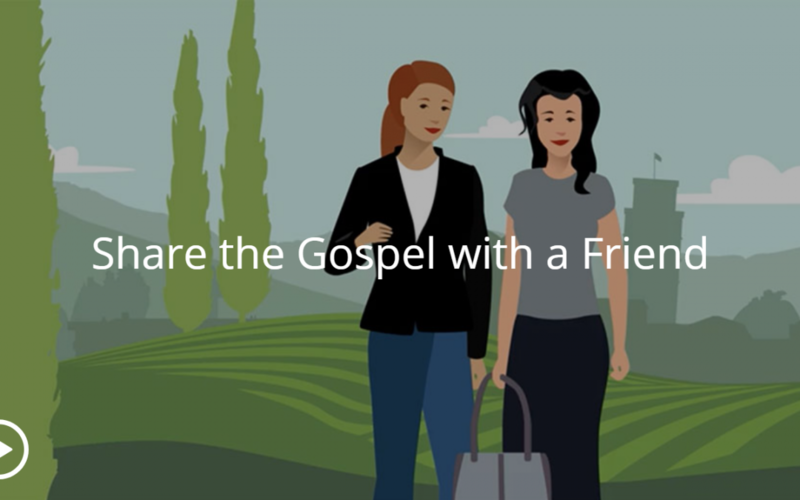 Watch the video below to learn how members and missionaries can work together more effectively to help people come unto Christ. To submit a referral to the missionaries, use the LDS tools mobile app or go to lds.org/referrals, which is available in 28 languages. Is it possible for the video to be made downloadable, so it can be shared with members in a meeting? Although viewing it online can be successful, the meetinghouse internet connection typically stalls and stutters, particularly during heavy Sunday usage. Thanks. The video is now downloadable so you can watch it without an internet connection. The download links are right below the video on the page at lds.org/referrals.